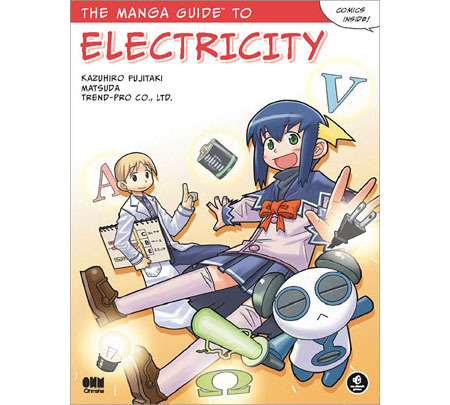 Rereko is just your average high-school girl from Electopia, the land of electricity, but she’s totally failed her final electricity exam! Now she has to go to summer school on Earth. And this time, she has to pass. 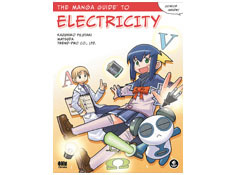 How electricity produces heat and the relationship between current and magnetic fields.